When you’re passing through the deep forests and rich worlds of Middle Earth, you’ll need something to ward off the elements as well as look mysterious. Our Lord of the Rings: Gray Elven Cloak is perfect for the traveler through the Shire or fighting off Orcs in the Mines of Moria. This exceptionally well made traveling cloak is great for parties and events where you can eat plenty of food if you’re a hobbit, or hang around in the corner mysteriously. 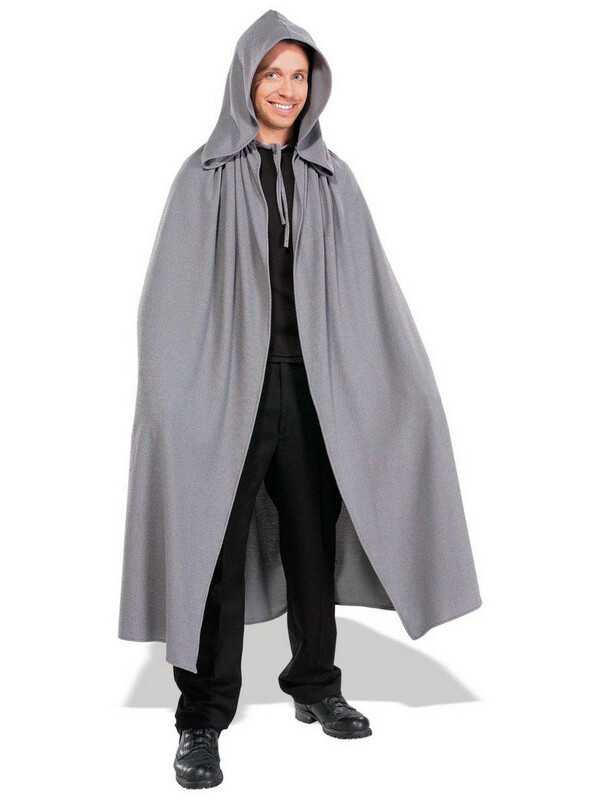 Our Lord of the Rings: Gray Elven Cloak is great for whatever role you play this season!